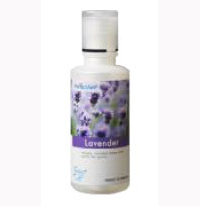 Products & Services-> Lavender - 500ml,Pefectaire microbe solution drops. Lavender - 500ml,Pefectaire microbe solution drops. PerfectAire fragrance Lavender relaxes, counters stress and uplifts the spirit! 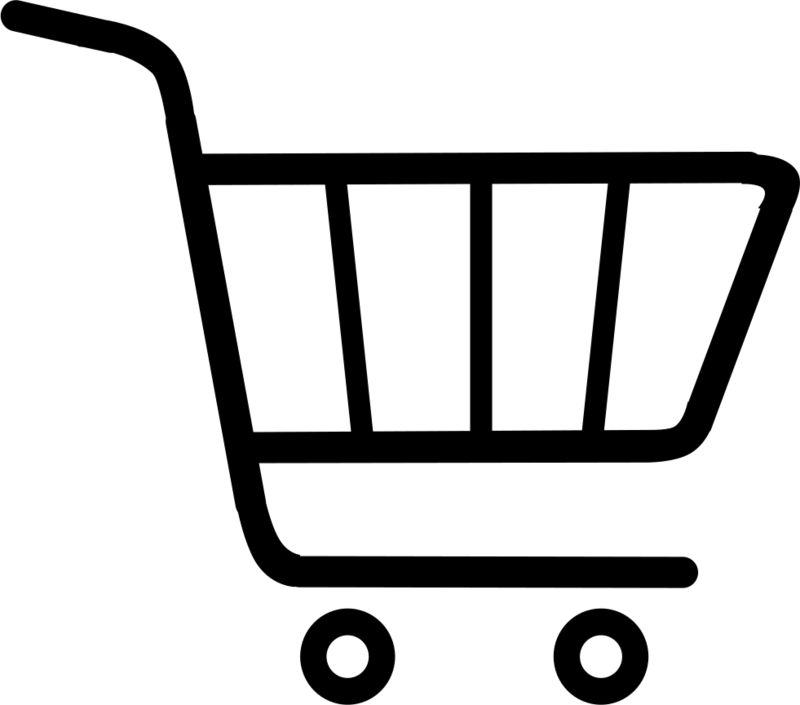 save now and use longer. schools, offices, hotels, resorts anywhere. homes and nursaries.